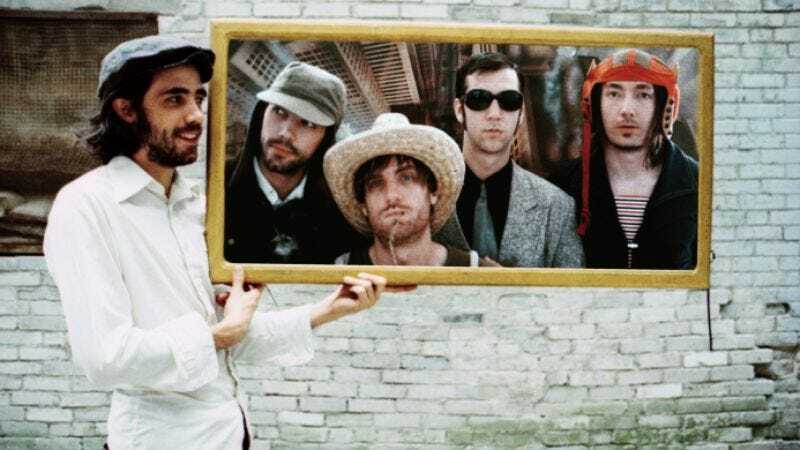 In less than a decade, Quebec songwriter Patrick Watson has gone from playing in a locally popular high-school ska band to garnering international attention over the course of three solo albums. The songs he weaves with his pop-chamber and occasionally instrumental ensemble are so disparately lush that, when isolated, they would never imply being on the same album. That holds especially true of his latest, last year’s Wooden Arms, which surreally blends instruments electronic, acoustic, and otherwise (ranging from a bicycle to snapping twigs). Most articles about Watson’s music sum it up as being “cinematic,” a word that doesn’t really apply to anything audible: That’s why The A.V. Club talked to Watson before he came to Schubas on May 17 about the range of his inspirations, from movies and meals to Iceland’s eye-popping WTF-ness.